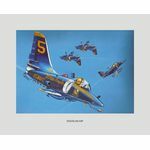 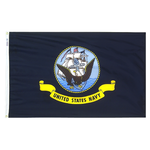 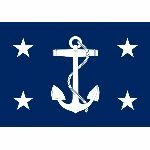 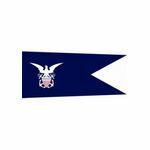 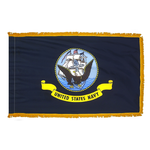 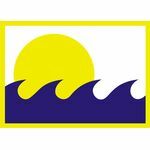 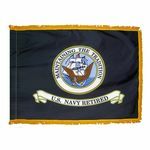 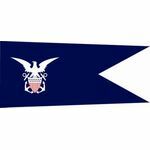 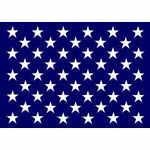 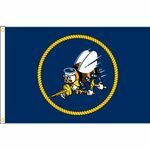 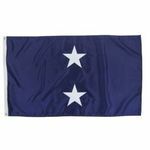 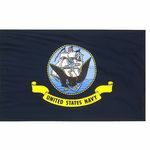 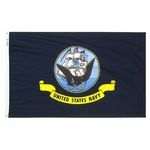 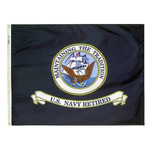 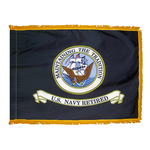 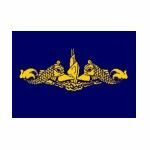 Our U.S. Navy military flags are made in the U.S.A. with heavyweight SolarGuard UV-treated nylon. 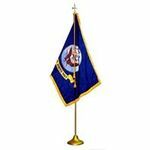 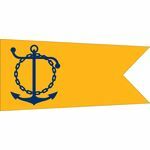 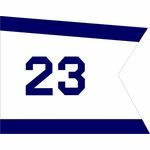 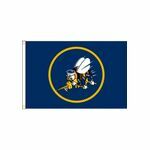 Indoor presentation display flags and parade flags may be purchased with a golden rayon fringe and lined pole sleeve. 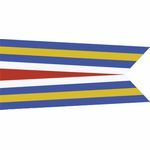 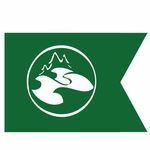 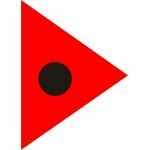 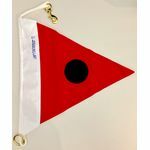 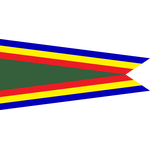 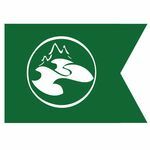 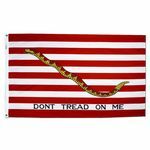 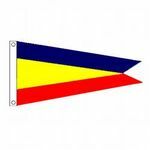 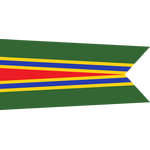 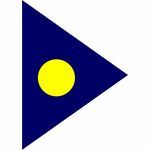 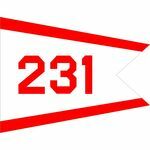 We also offer custom flags with line, snap and ring. Call us today!